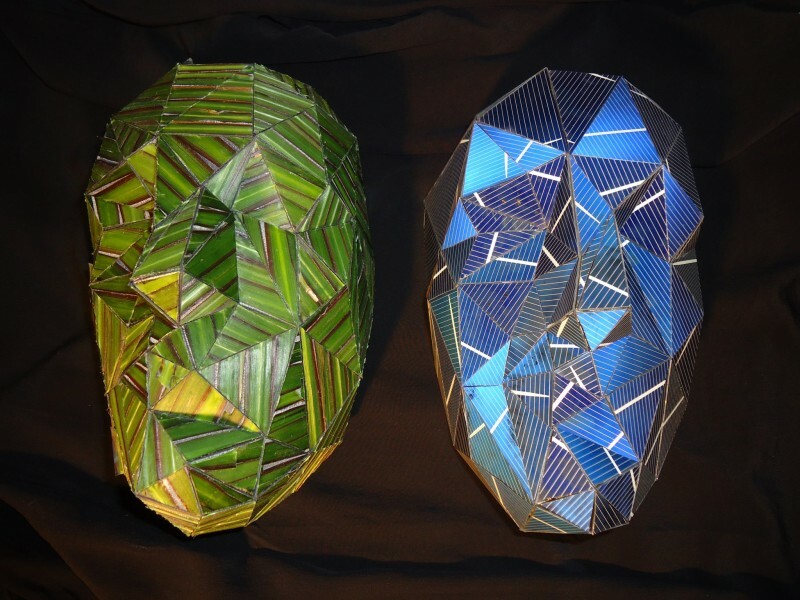 Incandescence is a visual experiment that explores the concept of personalized energy through masks. 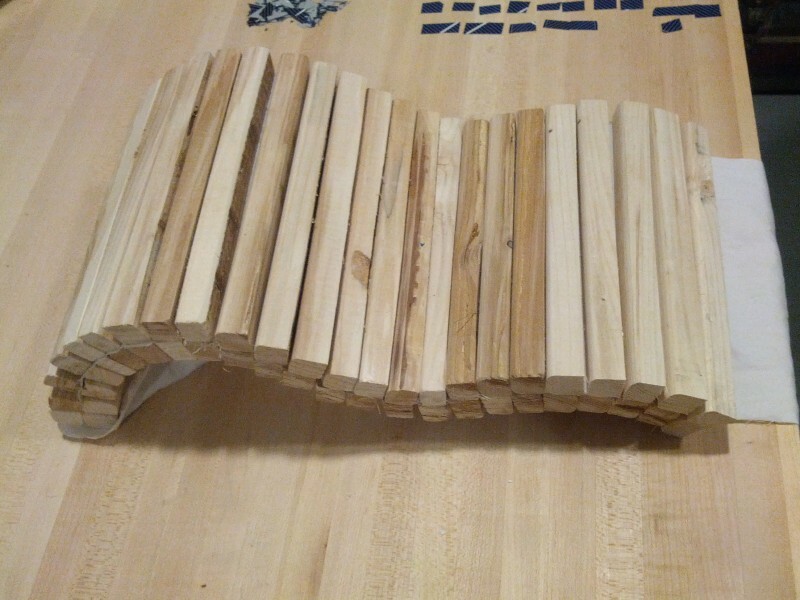 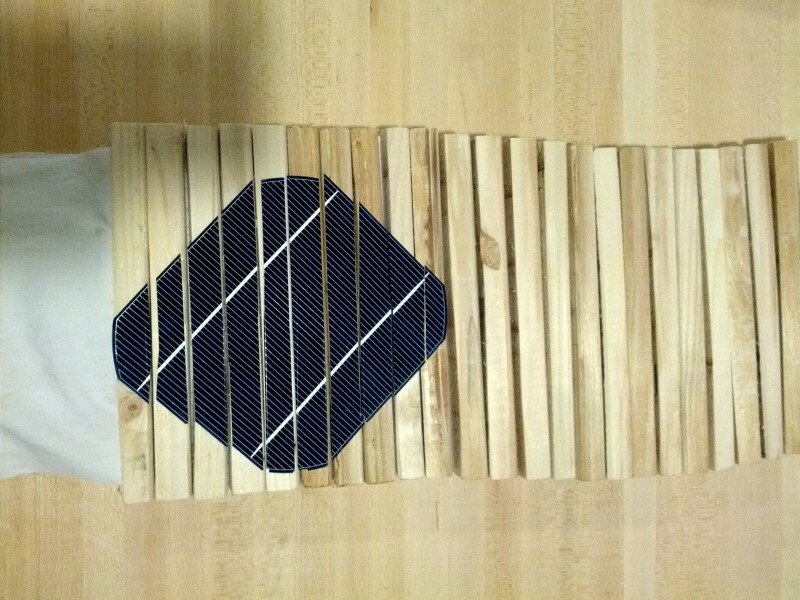 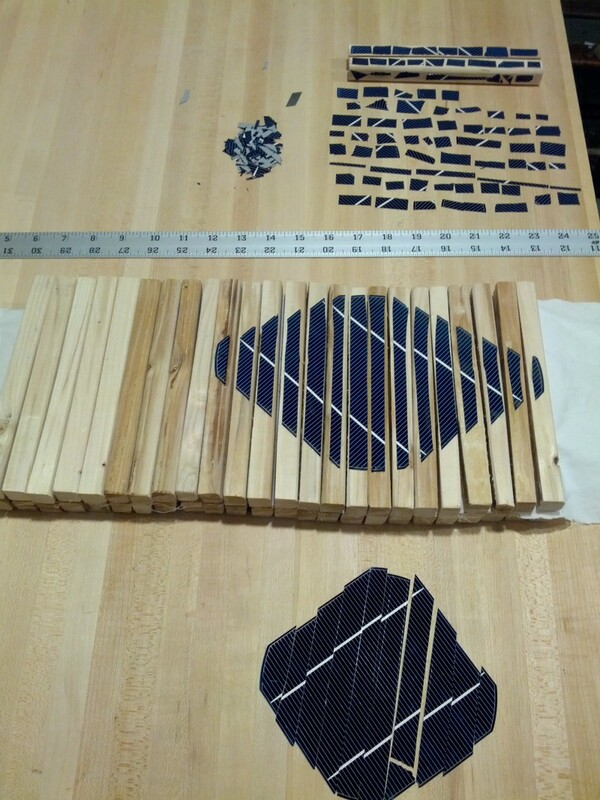 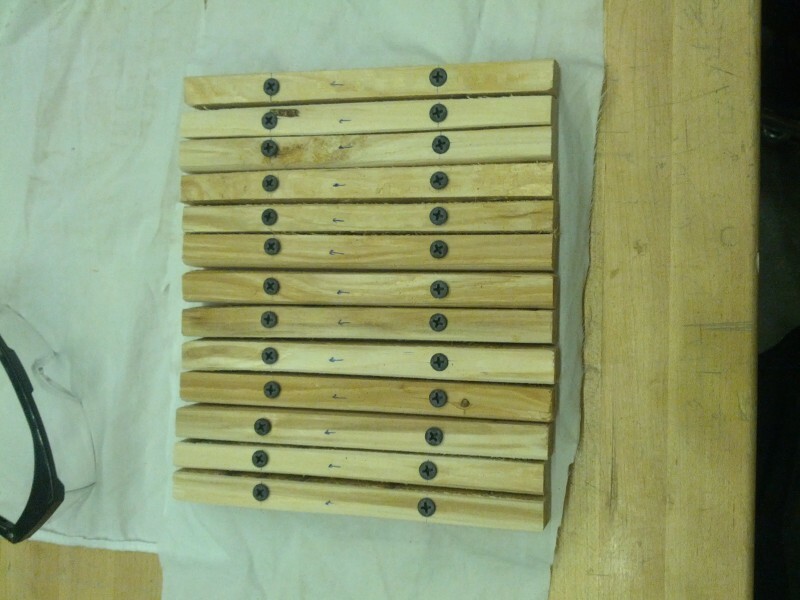 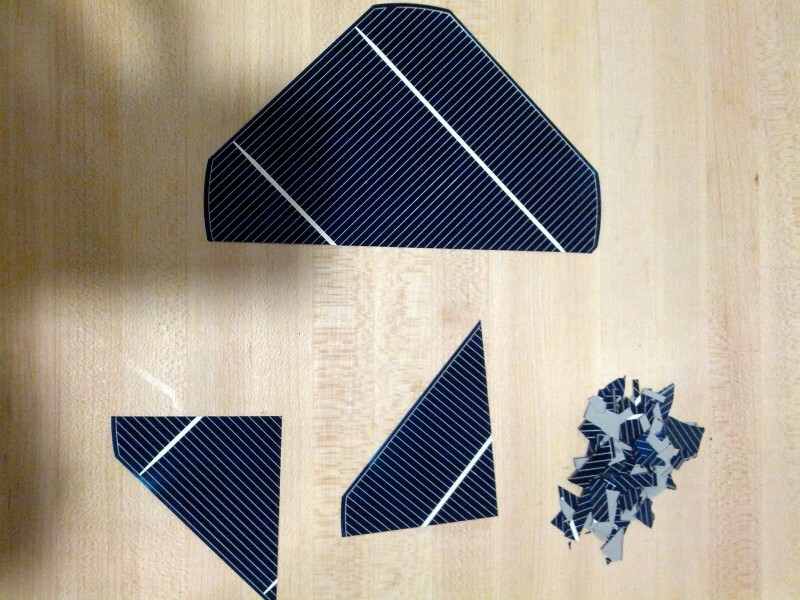 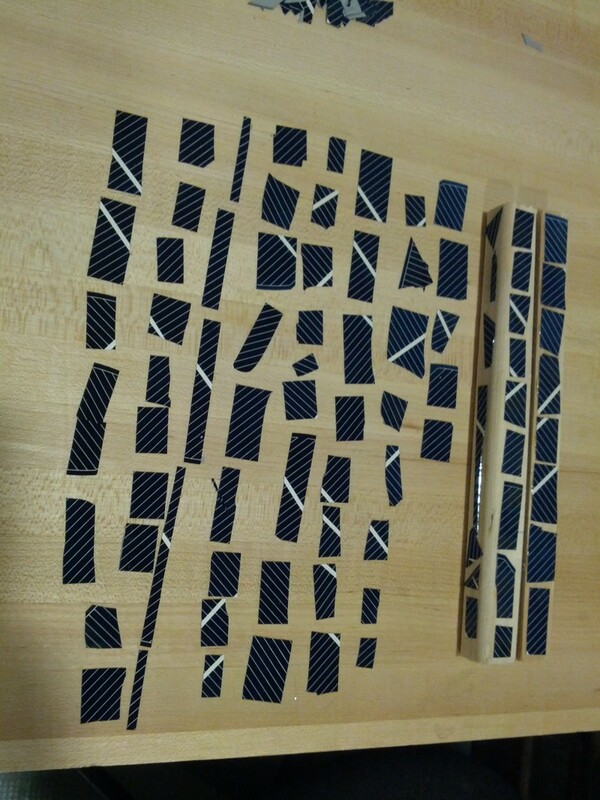 Leigh’s aim is to create a juxtaposition between that which appears to be photosynthetic and photovoltaic. 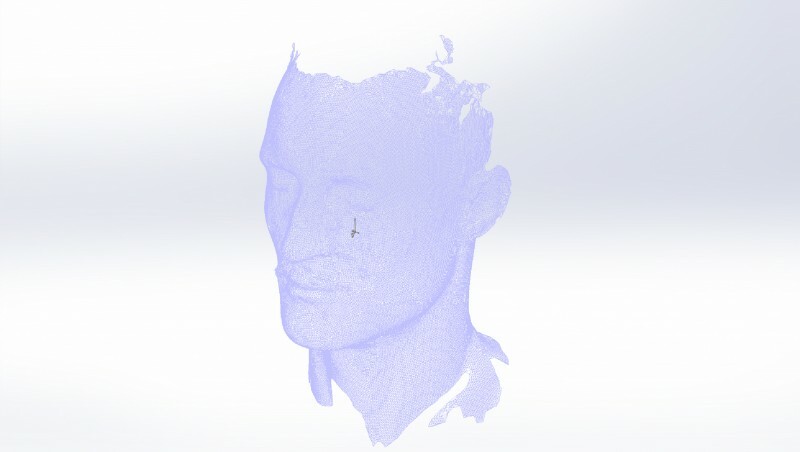 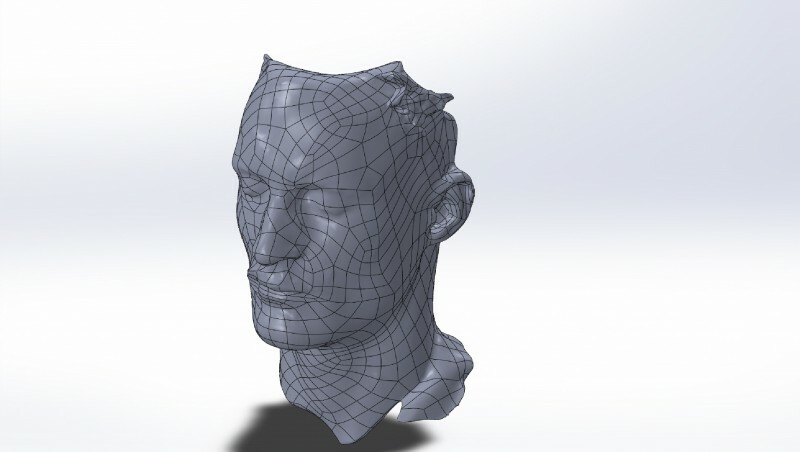 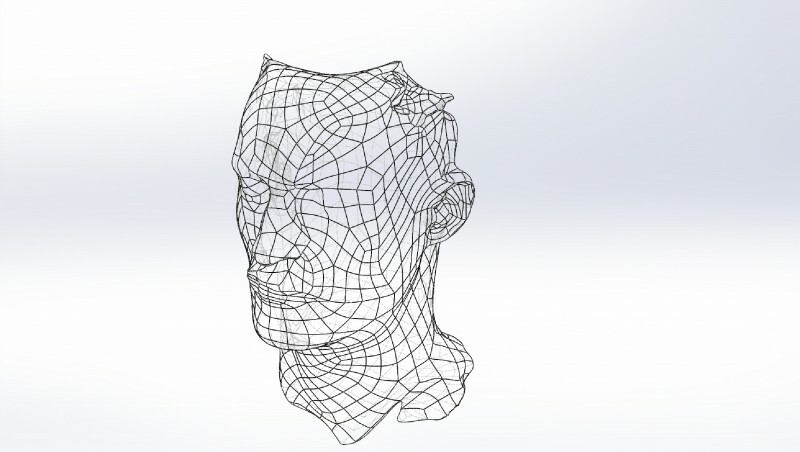 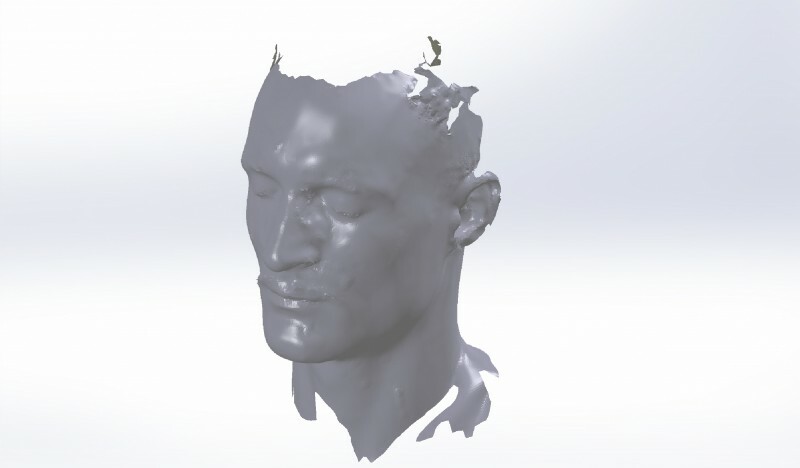 The object’s shape was obtained from the artist’s face via a 3D scanning tool. 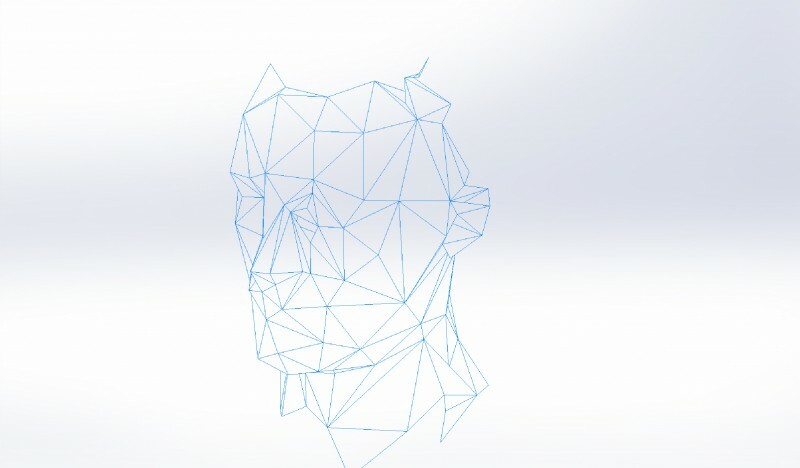 The process of scanning data decimation allowed for a low resolution polygonal object that then reflects back at the viewer how one might conceive of an object as personal as the face being a source of energy rather than simply a consumer of resources. 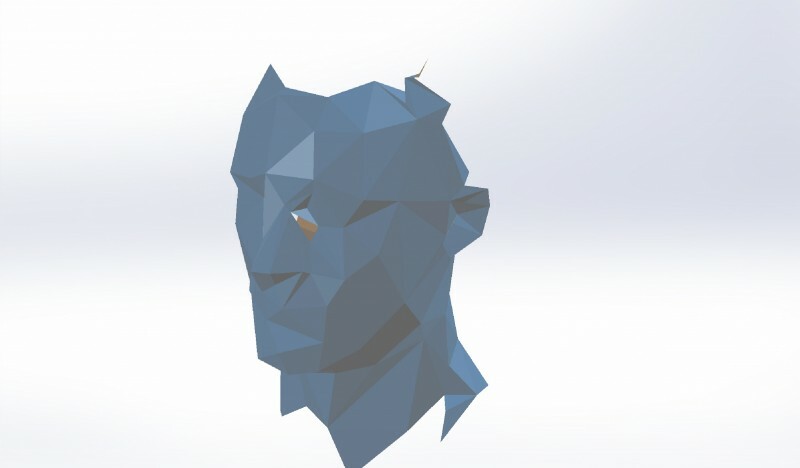 The New Aesthetic is inherently referenced by the polygonal forms.